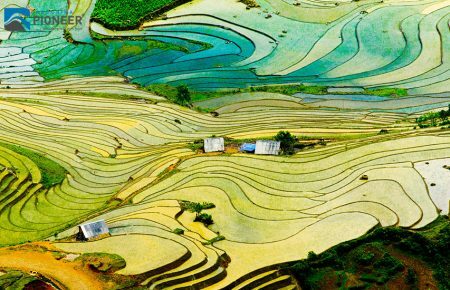 The list of must see places in Vietnam can amaze anyone, from adventurers to leisure holiday makers, from backpackers to luxury vacationers. 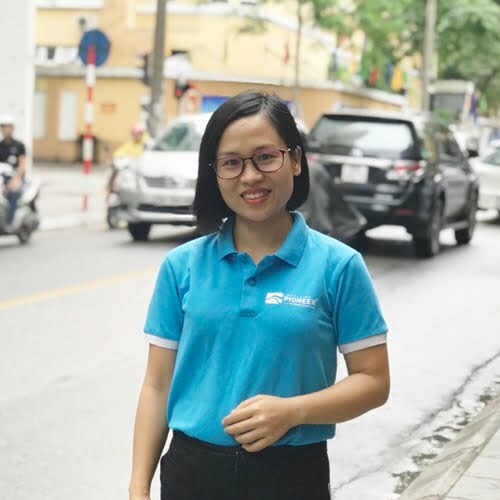 While most visitors to Vietnam make their trip along the National Highway 01, there are thousands of other not to miss destinations off this major track. 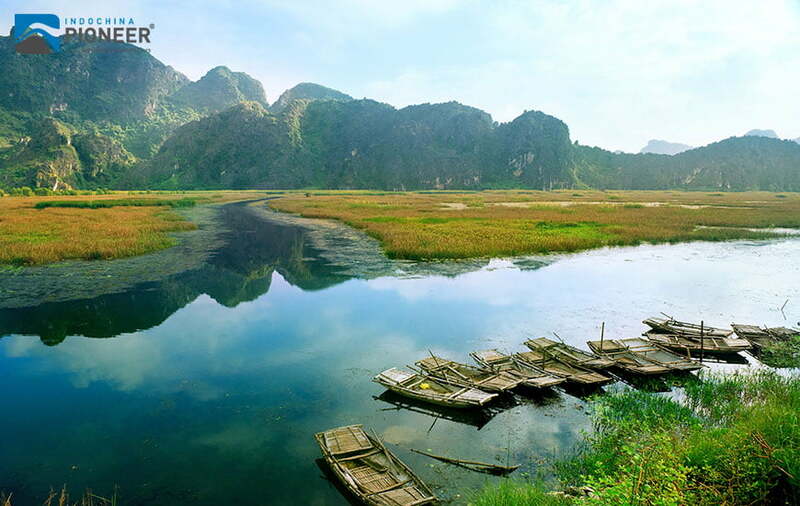 Let’s discover top 05 must sees of North Vietnam among countless others. 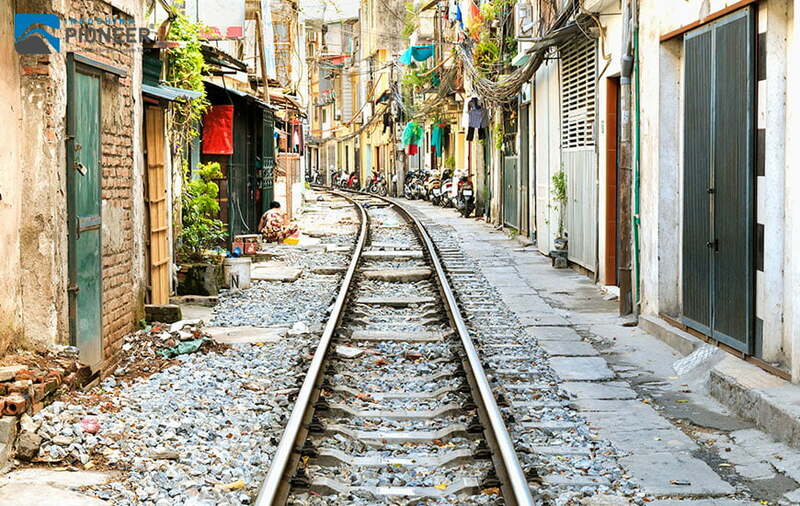 Hanoi- the heart of Vietnam may be the most complicated combination you have ever experienced. Everything is the opposition to each others, then also the perfect replacement for each others. The buildings versus the Old Quarters, the highways versus the small alleys, the high-end gastronomy restaurants versus the pavement life and art of casual cuisine etc. 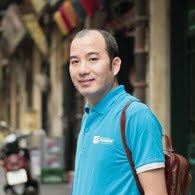 They are all so unique that a walk around Hanoi’s streets has its own meaning. French colonial buildings and ancient little houses are not the only things that could retain travelers, but also the rich history, distinctive culinary art and different cultural atmosphere. 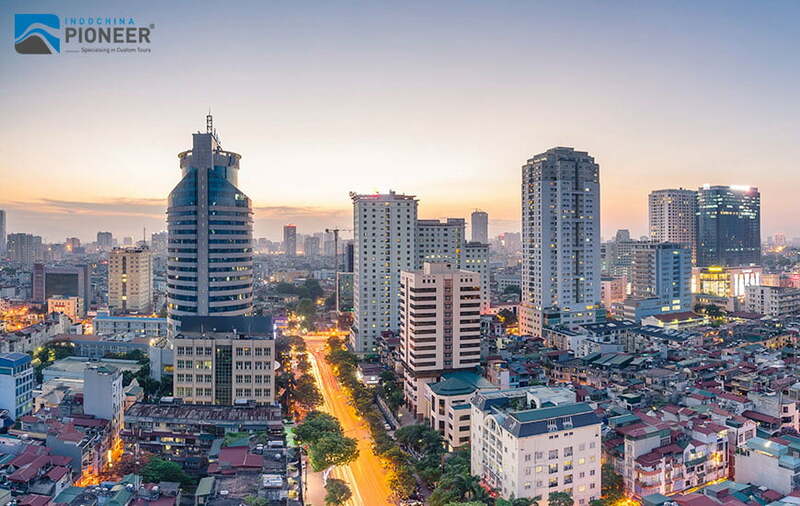 Here among scenic tree-lined boulevards, you can browse busy markets, sip coffee at quaint cafes, sit at the pavements for a bowl of “Pho”, enjoy a water-puppet show and visit prominent sites like the Grand Opera House, the Presidential Palace and Saint Joseph Cathedral. Halong Bay, with aqua-green water and cluster of limestone rocky outcrops rising from the water like dragons, seems to bring scenes from fantasy stories into real life. 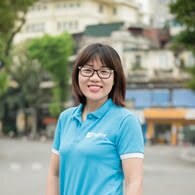 The UNESCO World Heritage Site title is not for normal ones, you will well-understand this while being in Halong. This otherworldly bay features 1969 jungle-covered islands pitted with intriguing caves, grottoes, sinkholes and lakes. Many of the islands have been sculpted over the centuries by natural processes into fantastic formations. 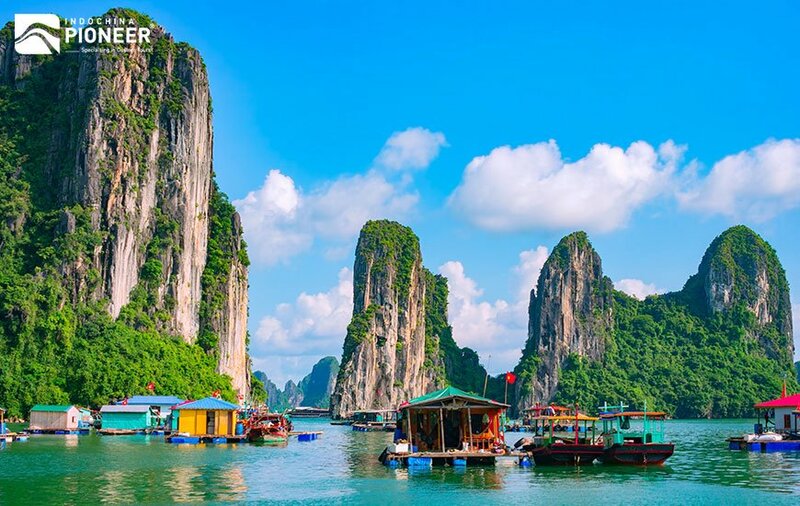 Cat Ba Island – the largest island in Halong Bay – another interesting name for Vietnam travelers can be found here, too. This is a perfect destination for enjoying a cruise journey on a wooden junk boat, kayaking around, swimming, exploring and welcoming the splendid sunrise and sunset view on deck or on the white sand. Here we are, the land of blockbuster “Kong: The Skull Island”! 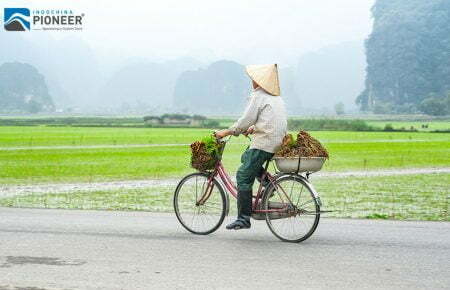 With an approximately 02 hour drive trip from Hanoi, tourists can access Ninh Binh, and explore royal ruins, Limestone Mountains, caves and crystal rivers. 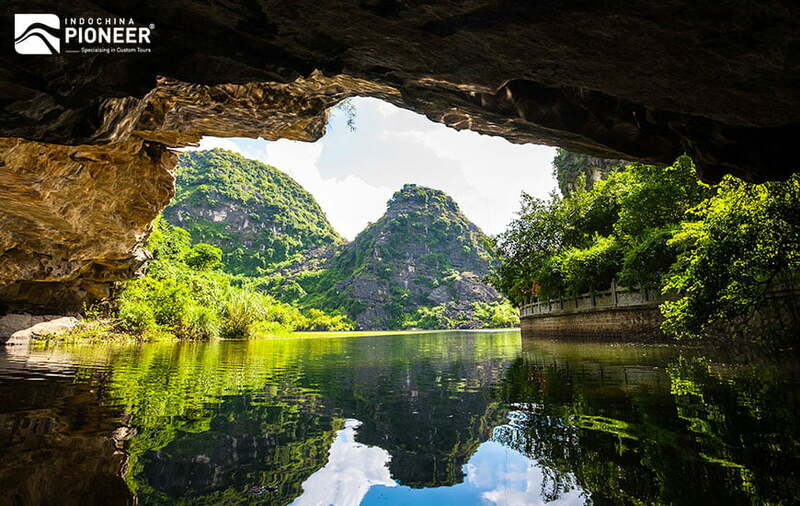 Ninh Binh has it all, the ancient capital of Vietnam Hoa Lu (10th century), the stone cathedral Phat Diem, religious complex Bai Dinh (which belongs to Trang An Eco-tourism Complex), and Cuc Phuong national park. 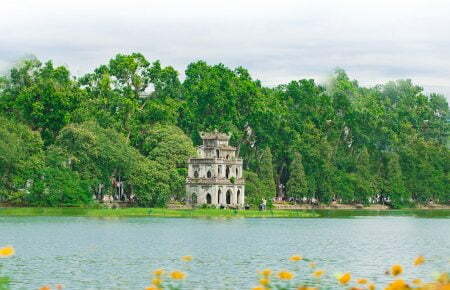 Beside a nature conservation, you could do anything you like here, cycling, hiking, sight-seeing etc. A boat trip along the winding, olive river lined with trees and rare orchids helps to understand the immense pride of the area’s inhabitants. 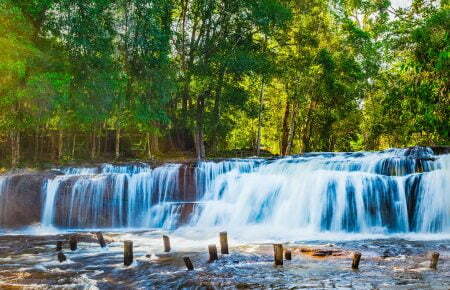 Green trees, a crystal clear river, fresh air, magical caves and sweeping mountains rich with history etc. all will charm any traveler at first glance. Once do you come here, and never would you wish to leave. 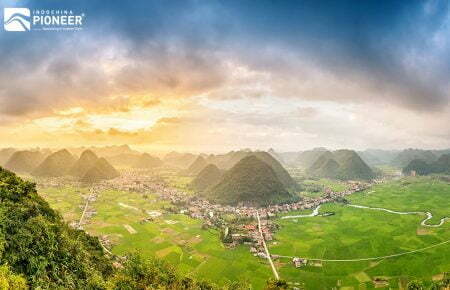 Ha Giang is a unique place, which is still untouched by mass tourism, and considered as the most beautiful scenic destination in the north of Vietnam. 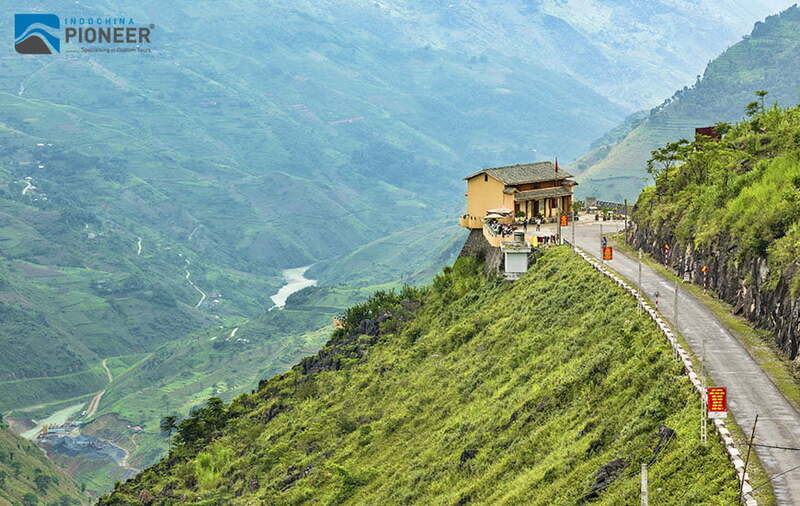 You can experience the authentic, real nature, beautiful mountains and no tourist crowds in Ha Giang. 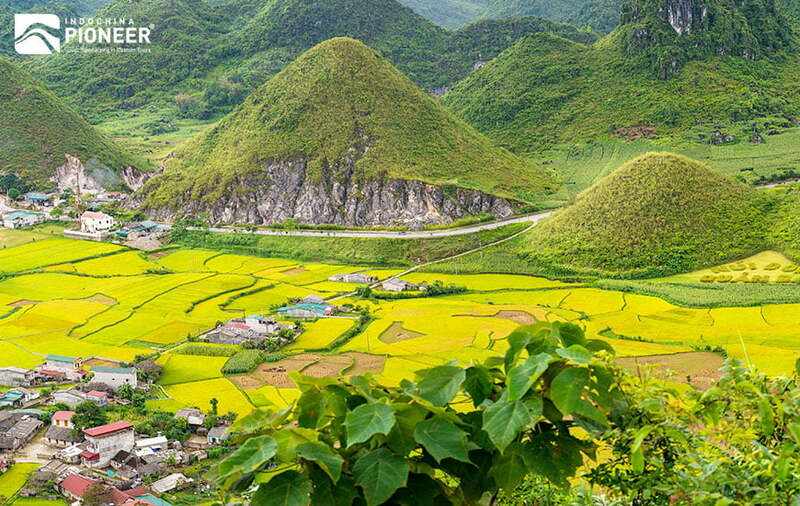 Ha Giang offers you the opportunity to experience Dong Van Karst Global Geopark, the home of 17 ethnic minority groups. 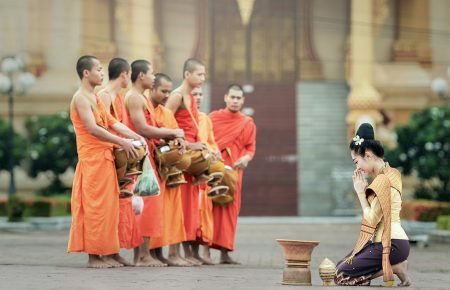 They create a rich cultural heritage of the area, with interesting and diverse traditional practices and habits. The northernmost place of Vietnam is the village Lung Cu which has the Vietnamese flag on Dragon Mountain. Lung Cu is known for its many special foods and local rice wine. You can taste the alcohol made from honey and corn, or the legendary Thang Co soup, which is cooked from, well, you’d better come and taste it yourself. After a few minute drive from the city of Dong Van the famous road and mountain pass begins- Ma Pi Leng Pass. It’s probably one of the most beautiful roads you can ride in Vietnam. The modern history of the road started in the period between 1959-1965, when thousands of young people from 17 ethnic groups built the road, and the construction process taking 11 months. Hills and mountains create fantastic images for its admirers. 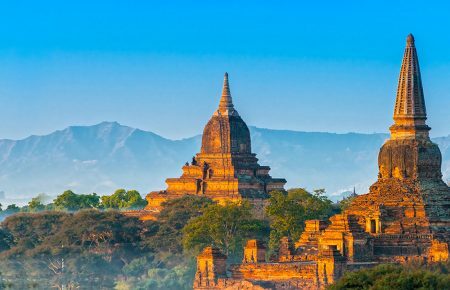 Once there, you’ll be charmed by the scenic trekking roads, loved by warm hearted locals, enchanted in colorful weekly tribal markets, treated like a long lost friend in a local homestay. Surrounded by picturesque mountains, rice terraces, fog and a diversity of hill tribes in the remote northwest of Vietnam, Sapa embodies the fanciful town from many bedtime stories. This is the homeland of the ethnic Hmong and Dao, with unique culture and tradition which creates Sunday markets like Bac Ha (listed as one of the ten most attractive markets in the Southeast Asia), and thousands of strange but lovely forest’s product, handicrafts, delicacies. 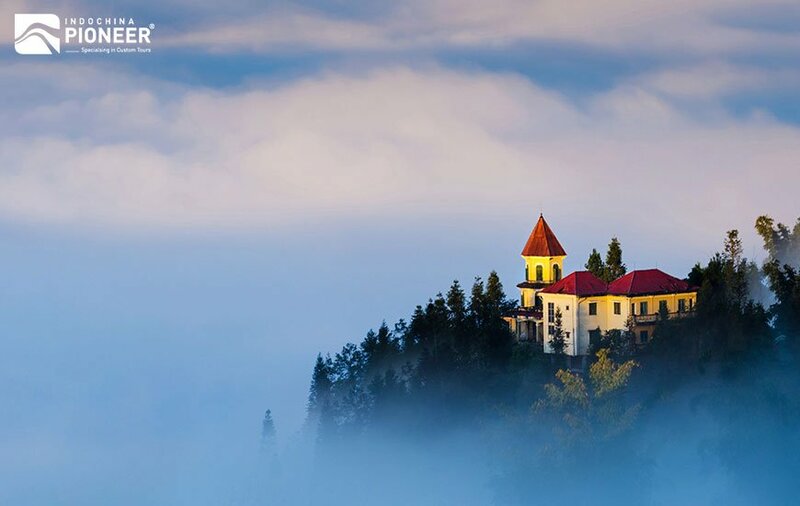 Sapa is not only perfect for trekking and exploring, but also really suitable for relaxing with a peaceful and romantic atmosphere. You could go hiking to the famous Fan Si Pan (in case you don’t like hiking, there is a cable line which was opened on Feb 2016), enjoy the flowers, explore the nearby rice paddies and remote villages. 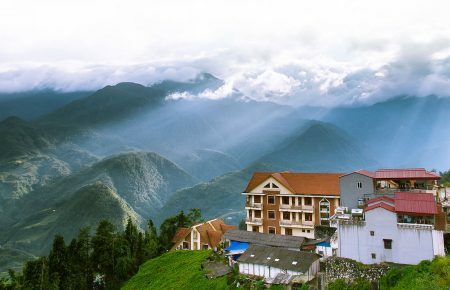 Sapa town also presents views of beautiful waterfalls and the opportunities to experience the food, customs and way of life among the local tribes.